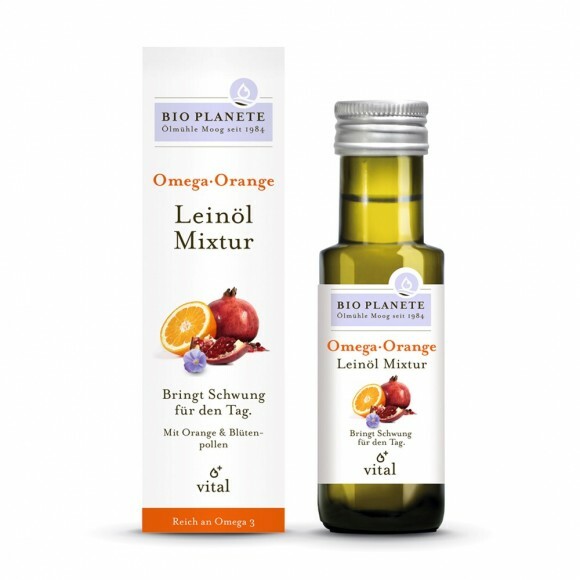 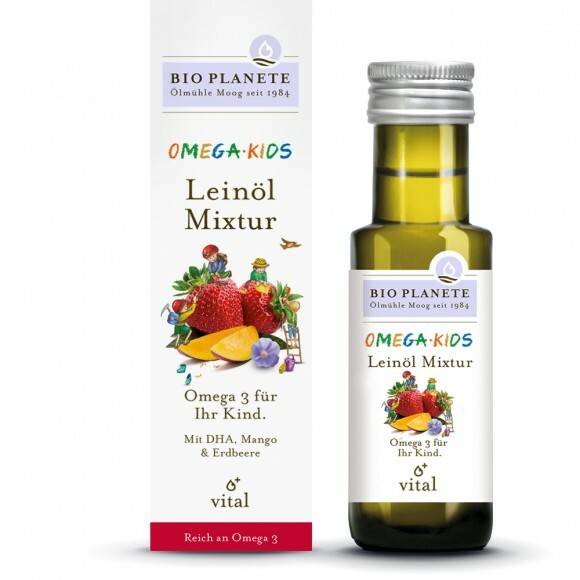 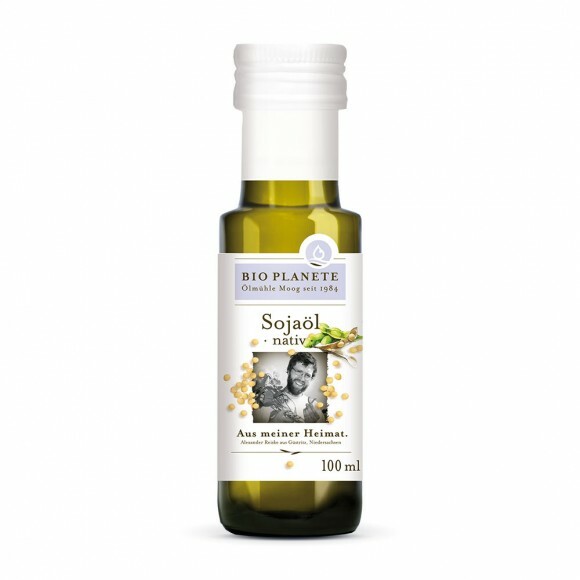 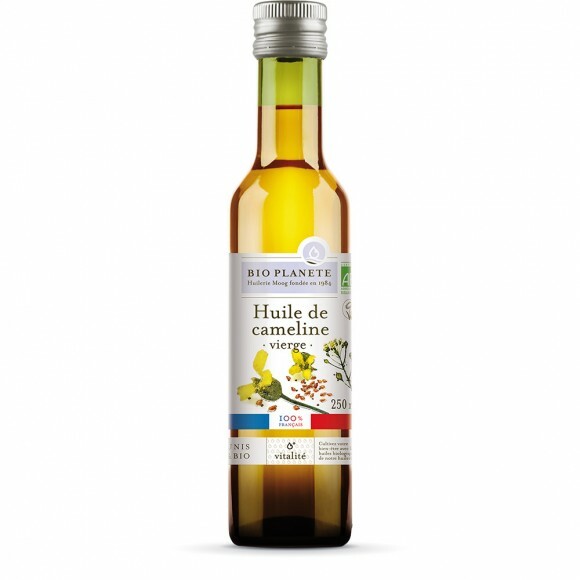 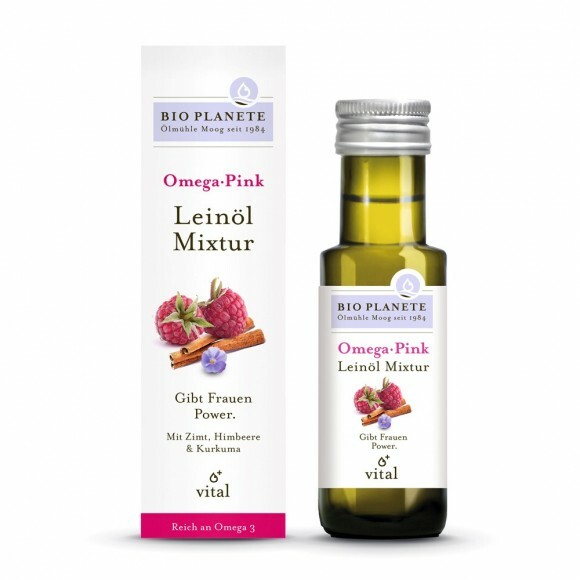 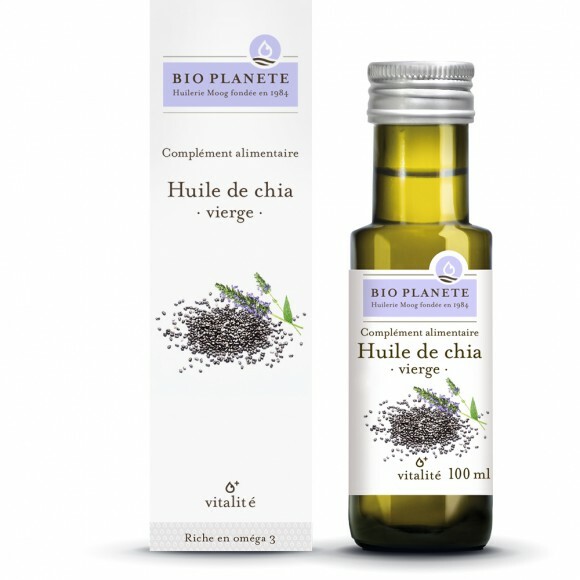 Our Vitality oils are the ideal addition to the everyday diet of health-conscious gourmets and individuals with increased nutritional requirements. 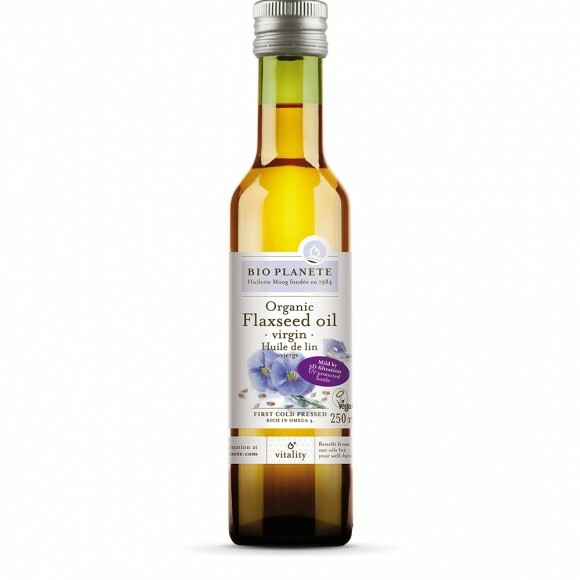 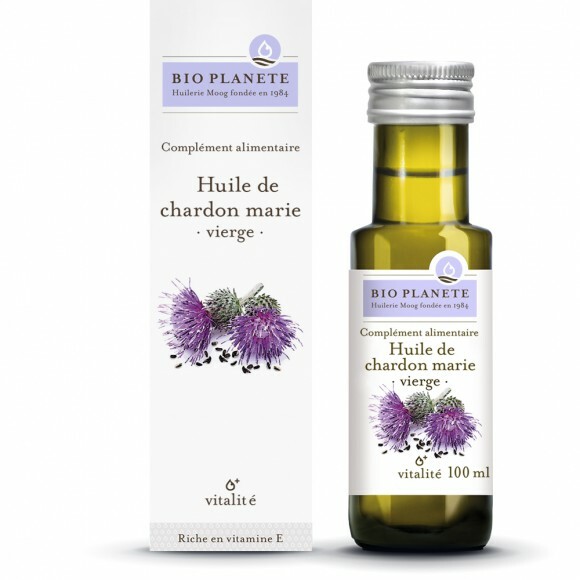 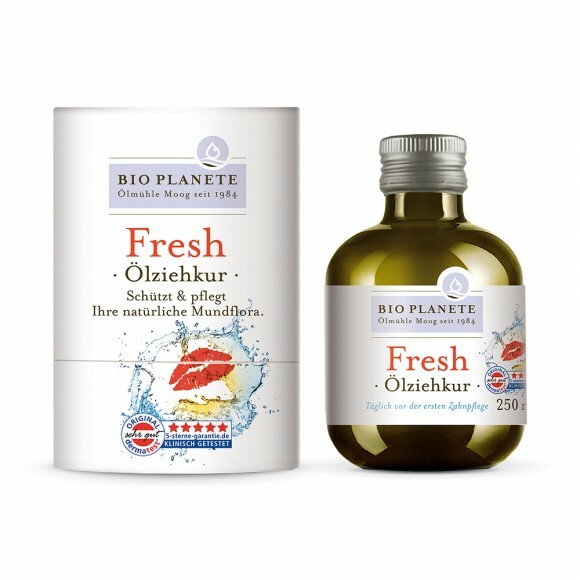 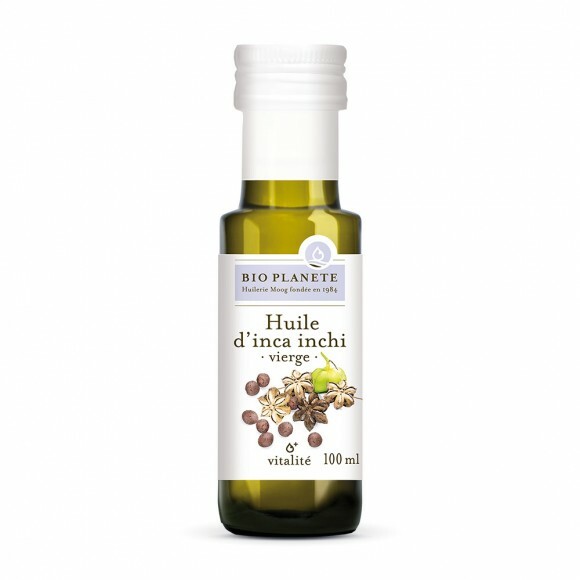 These oils offer high contents of precious omega-3 fatty acids, compounds the human body is unable to generate on its own. 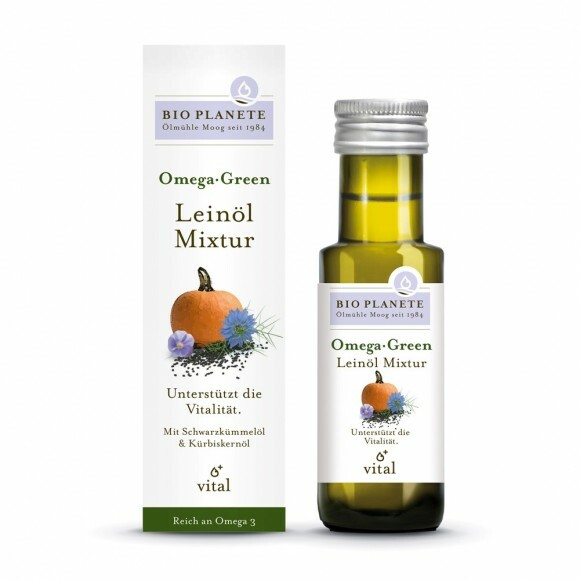 Regularly integrated in your diet, these oils contribute to your overall well-being, owing to their nutritionally favorable composition. 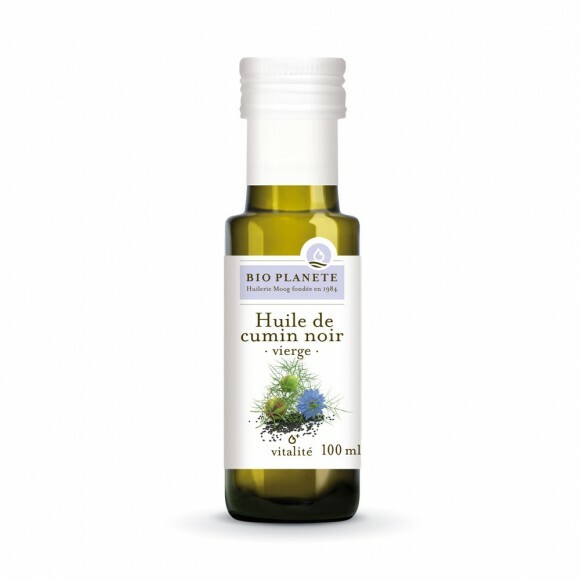 They are well-suited for improving warm and cold dishes.